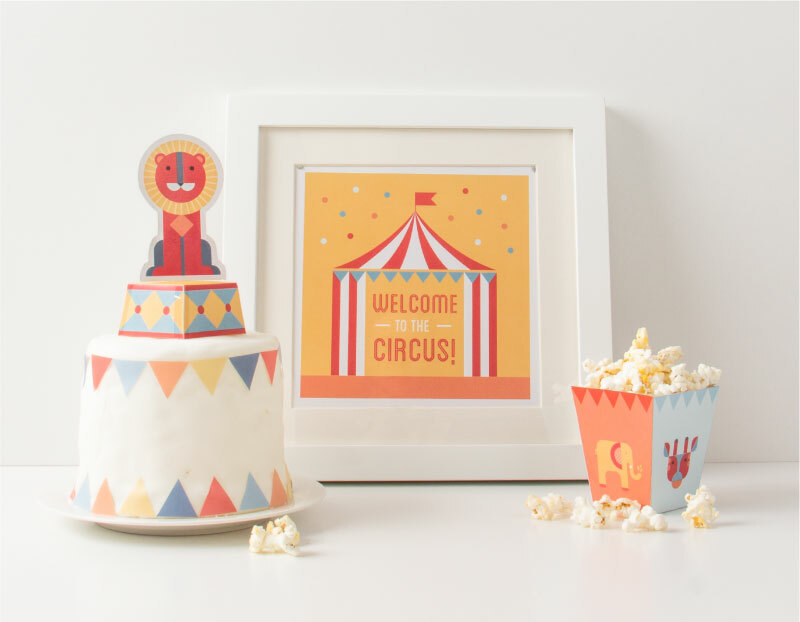 The circus has come to town! 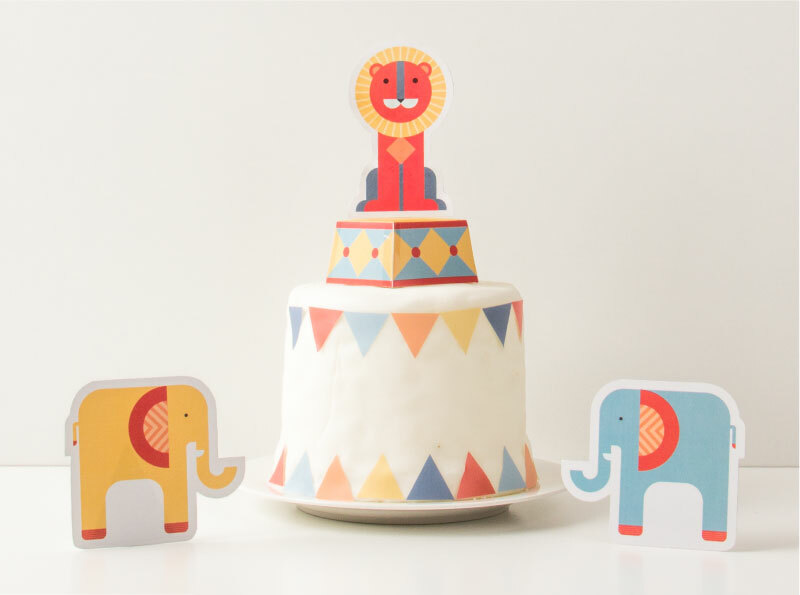 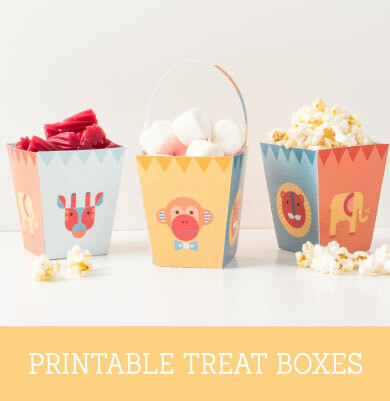 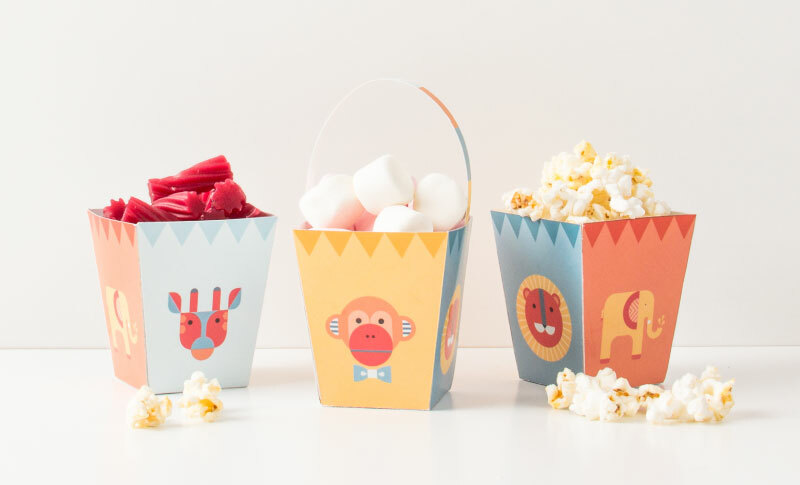 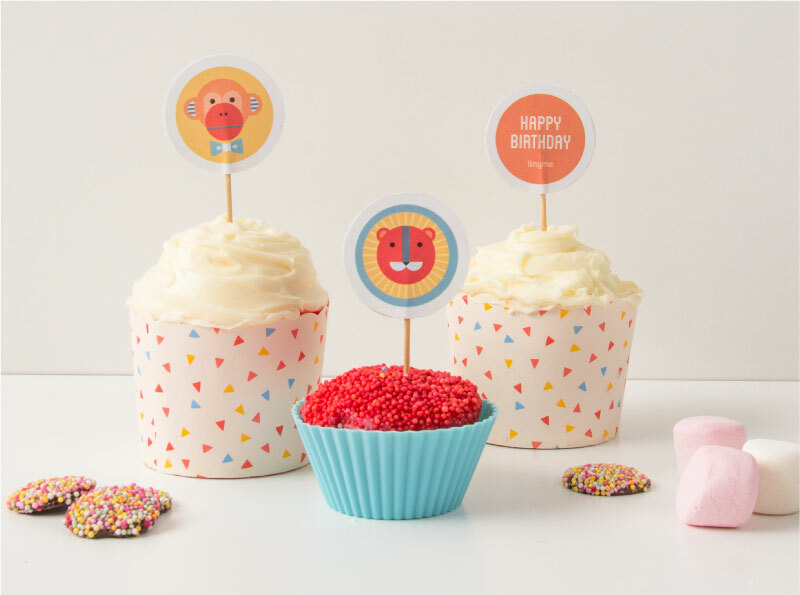 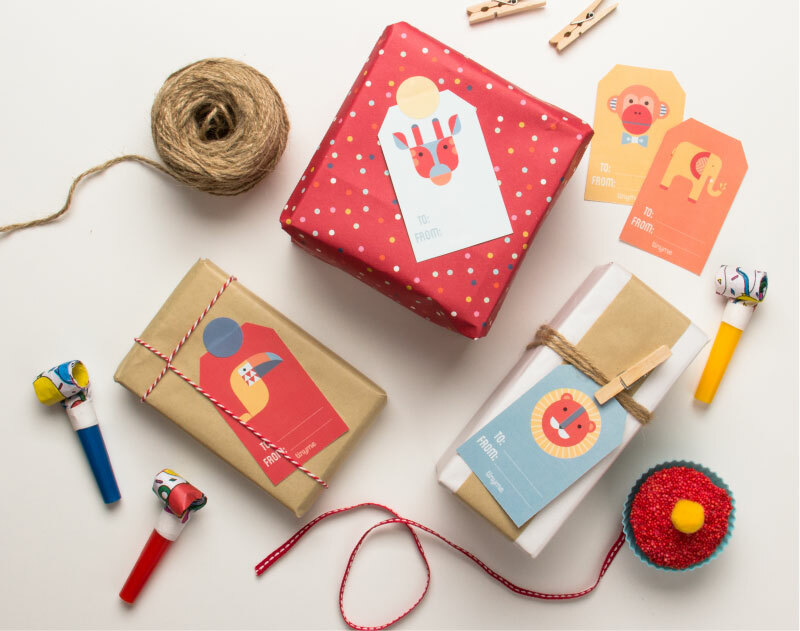 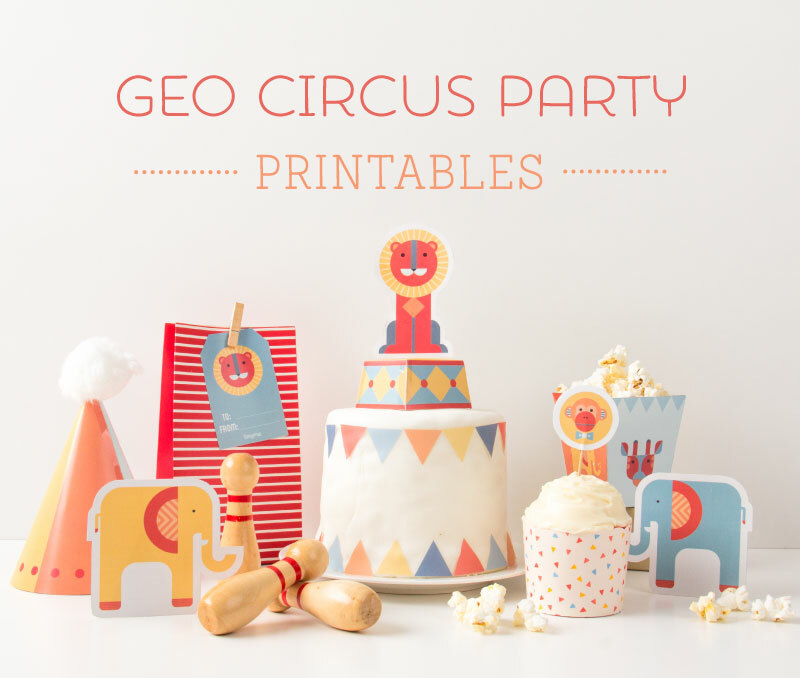 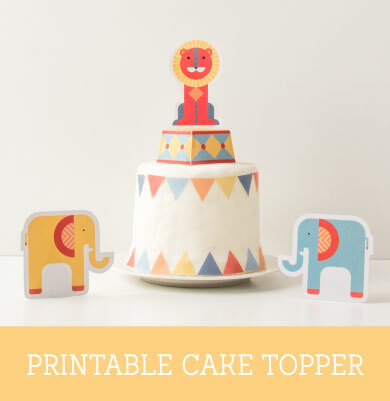 Join in the fun with our silly selection of free Geo Circus Party Printables including a cake topper, treat boxes, party hats, cupcake toppers and more. 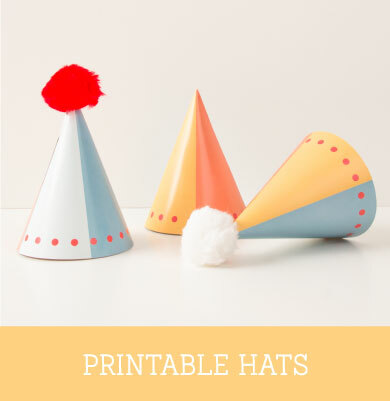 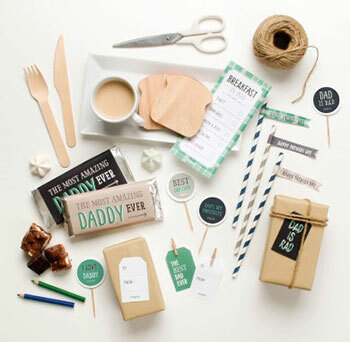 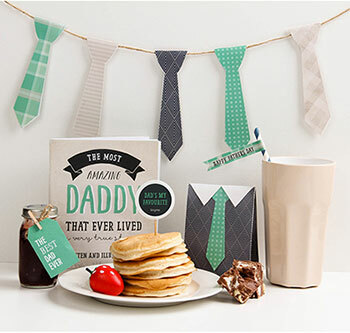 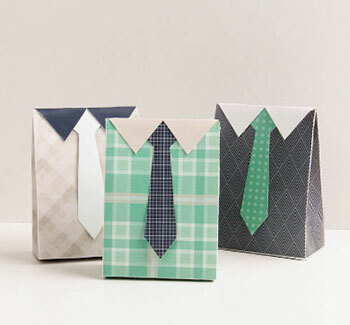 Super cute, super easy and FREE! 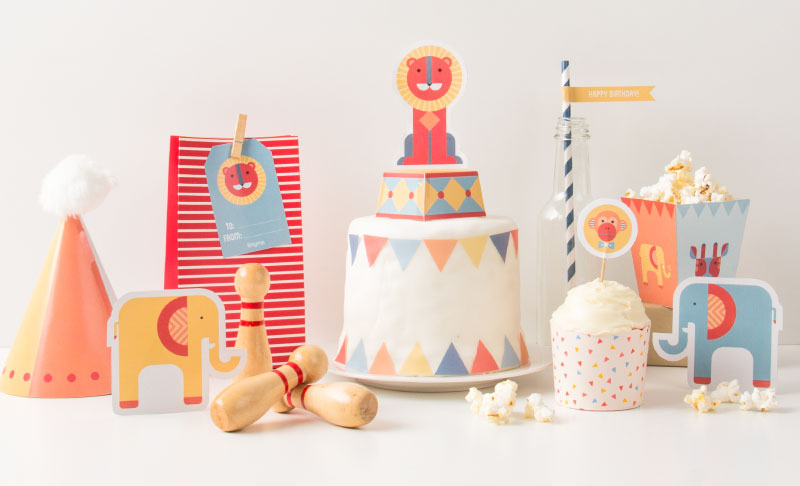 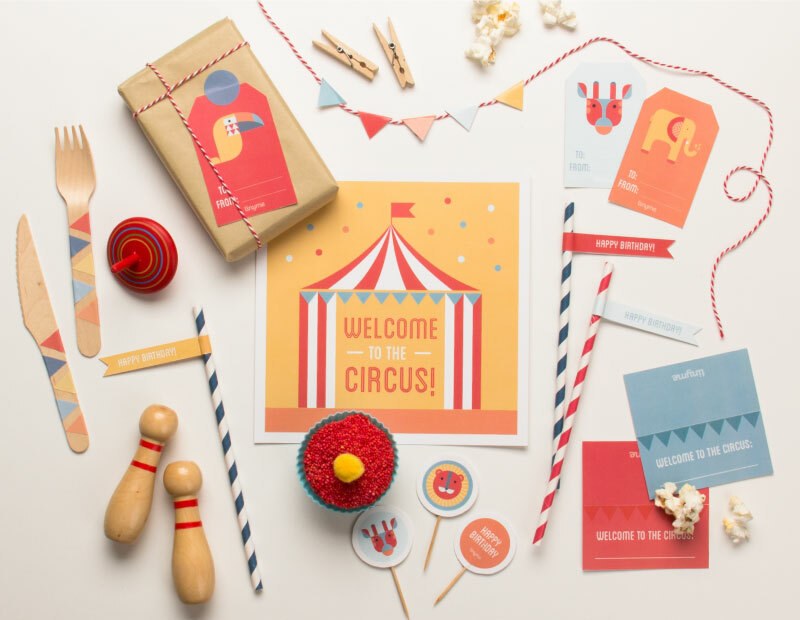 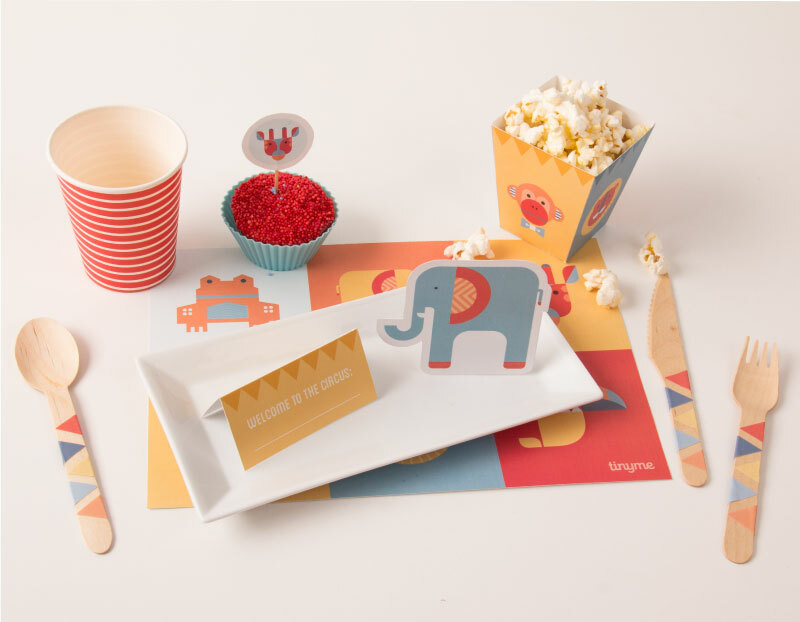 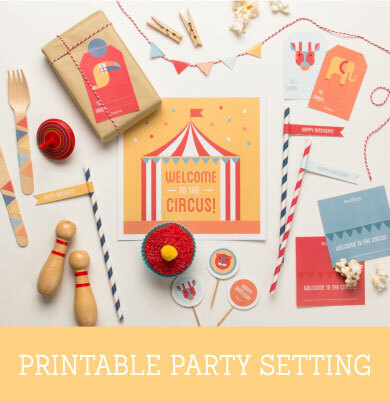 With a wild and fun mix of super FREE Printables plus matching Birthday Party Invites, matching Birthday Party Invites, matching Birthday Party Invites, our new ‘Geo Circus Party’ range is an easy and fun way to set the scene at your next party or celebration!